Callan’s annual Defined Contribution Trends survey listed fees as plan sponsors’ main concern when dealing with their retirement plan, ahead of education and communication. Four years ago, fees were only the 4th main concern. What does it all mean? 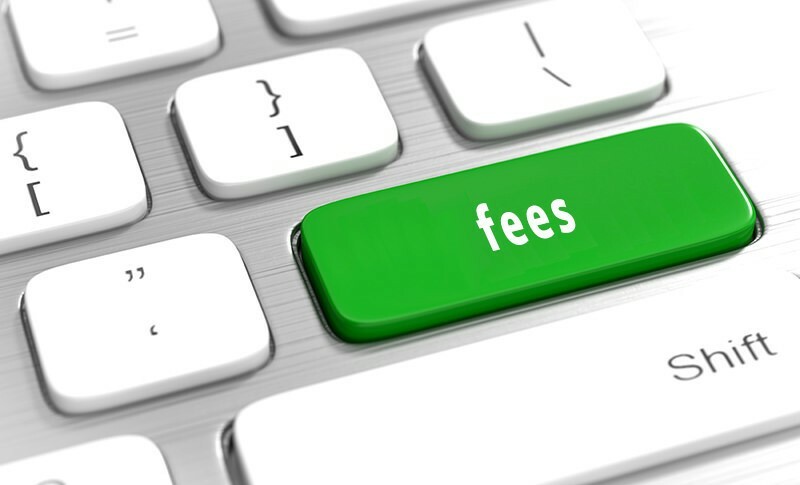 It means that plan sponsors are certainly aware of the litigation over fees as well as hearing about fees from their plan provider or competing plan providers. It also means that pressures on pricing will continue and the question is whether further consolidation will lead to more competitive pricing. So while retirement readiness and participant communication should be emphasized, you should also not lose the current focus on fees.